To understand the task President Lincoln faced when he took office in 1861, students must first have a clear picture of slavery, secession and the arguments given by its supporters and opponents. There are much more innovate ways to teach these complex issues than merely using the pages of the high school history textbook. The new Common Core curriculum guidelines encourage the use of primary source documents in both English and History classes, and the use of those documents, along with other pieces of literature as support for an argument when writing an essay. So, why not use a varied approach to teaching the Secession Issue? Before there was talk of secession, there was slavery. One cannot undertake a study of Lincoln and not examine the slavery issue. Use excerpts from the novel Uncle Tom’s Cabin by Harriet Beecher Stowe to spark interest and debate and to give students a vivid description of the lives slaves faced. Additionally, teachers can take time to show the scene from Rogers and Hammerstein’s musical The King and I where the court performs a Siamese take on the novel. It’s dancing, narration, and at times frightening costumes really help to drive the story home for all viewers. Questions about the Video Uncle Tom's Cabin from "The King and I"
Next students can examine the arguments for and against secession given by two famous orators, Henry Clay and John Calhoun. Using primary source speech excerpts, and modern interpretations of the speech excerpts, along with a power point for additional guidance, these complex arguments are suddenly made clear to the students. There are discussion and reflection questions as well to ensure comprehension. South Carolina’s immediate secession after Lincoln became president was the first issue he had to deal with as Commander in Chief. They issued a statement of secession after his election and while he did not address his first inaugural speech to South Carolina only, he does touch upon his feelings on secession and the future of the country. Read together and analyzed, they make for a wonderful comparison / contrast essay. In order to fully comprehend how the country reacted to this monumental issue, take a break from the history book and look at Oliver Wendell Holmes’ poem “United States Lament for Sister Caroline." A moving piece of poetry, it captures the feelings of the Union and allows students again a more emotional tie to the plight Lincoln faced. Use the downloadable worksheets, power points and materials and you are sure to ingrain in your students a full understanding of the challenge facing Lincoln in 1861. 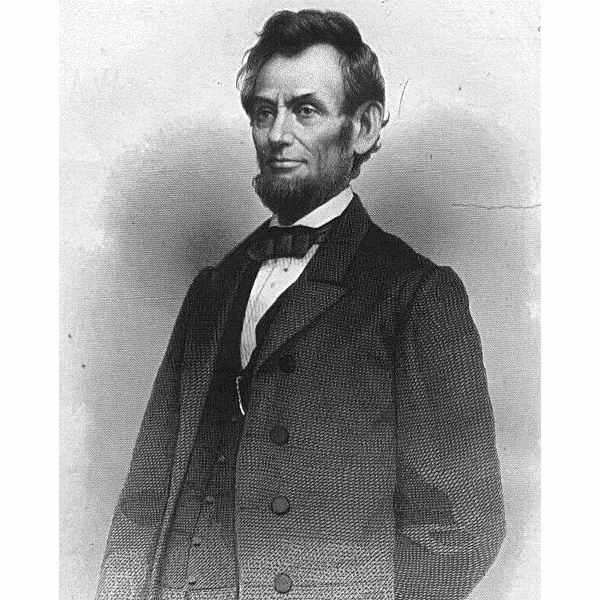 This series focuses on Abraham Lincoln and issues surrounding the Civil War. Students will examine a variety of secondary and primary sources to learn more about this time in history.